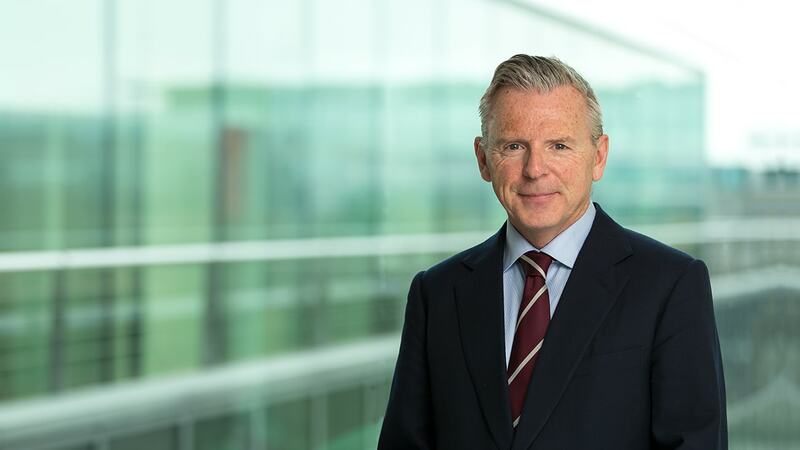 The Irish office of international law firm Maples and Calder ("Maples") is pleased to announce that John Breslin will join the Finance Group in Dublin. John will also head up the firm's Advocacy Group. John is the author of the leading text on banking law in Ireland and is an acknowledged expert in financial services and regulatory law. John practised as a banking lawyer for many years in leading firms in Dublin and London, before becoming a Senior Counsel in 2011 having been called to the Irish Bar in 1996. Nollaig Murphy, Head of the Finance Group in Maples' Dublin office, said, “We are very excited that John has chosen to join our team. His appointment evidences our continued serious intent in the Irish and international finance market, and demonstrates our commitment to offering the highest levels of service by constantly enhancing the Group's intellectual capital. John's acknowledged expertise and deep experience in banking and financial services matters will greatly enhance our offering." Andrew Doyle, Managing Partner of Maples' Dublin office, noted, "John brings a wealth of experience in banking and financial services to the Finance and Advocacy Groups and we look forward to welcoming him to the team."